I am a fan of Kei Miura and the Rocket Bunny kits. However, I think there is just too much hype with the FRS as most of them at SEMA for example had the kit. 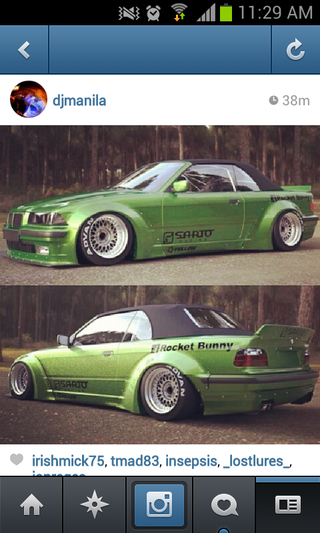 I like the E36 but I think it would be hyped up also. I for one would love to get an E36 M3 sedan and add this kit to it.